The eldest daughter of the outgoing leader of Kazakhstan has been named speaker of the upper chamber of parliament. The Kazakh Senate voted on Wednesday to appoint Dariga Nazarbayeva after the previous speaker was sworn in as interim president. Nursultan Nazarbayev, who ruled Kazakhstan for nearly 30 years, announced on Tuesday that he was stepping down. He is, however, expected to continue to wield significant influence in the country. 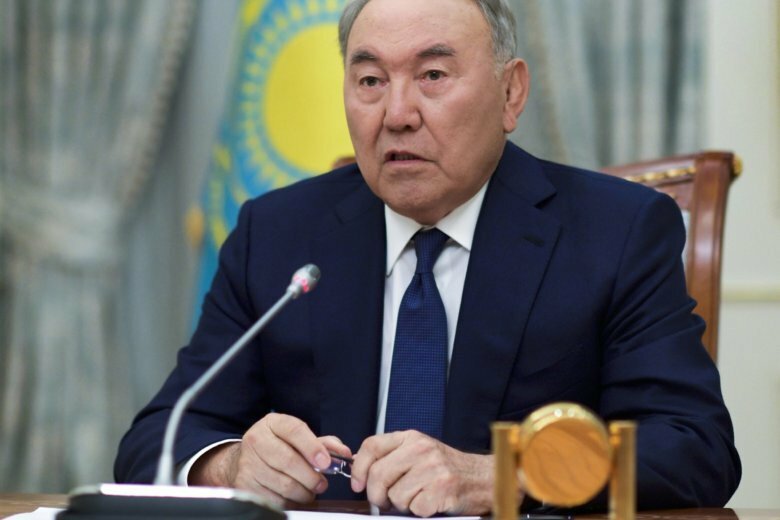 Nazarbayev’s surprise decision stirred discussion of the succession. Wednesday’s vote that elevated the 55-year-old Nazarbayeva to the second most important post in the country indicates that the former president’s daughter is likely to be one of the contenders. The parliament of the Central Asian nation of Kazakhstan has voted to rename the country’s capital Nursultan, after the outgoing longtime leader. President Nursultan Nazarbayev in a surprise announcement on Tuesday said he is stepping down after nearly 30 years in office. That has included the whole of Kazakhstan’s time as an independent nation. The Kazakh parliament voted on Wednesday to change the name of the capital, Astan, to Nursultan. The idea was first floated several hours earlier when parliament speaker Kassym-Jomart Tokayev was sworn in as the acting president. Nazarbayev will remain chairman of the country’s security council and is expected to continue to wield considerable influence. The wind-swept Kazakh capital is better known these days for hosting peace talks between Syria’s government and the opposition.